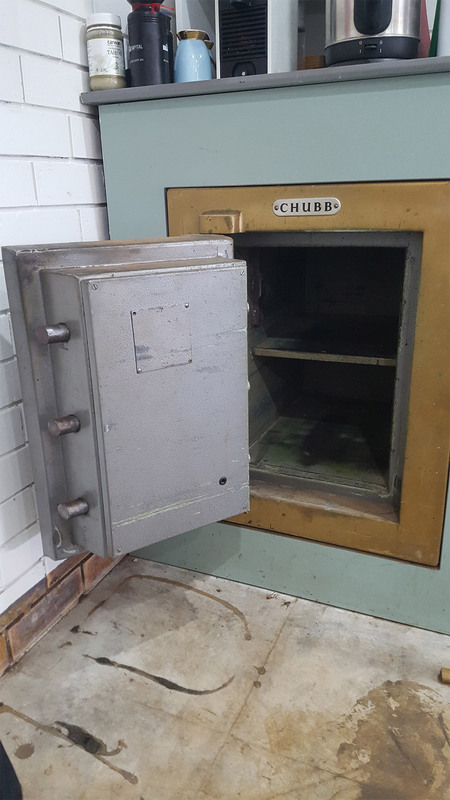 At Lockyer Locks, we have opened over 1000 safes Australia-wide – 95% without drilling or damaging the safe or lock in any way. 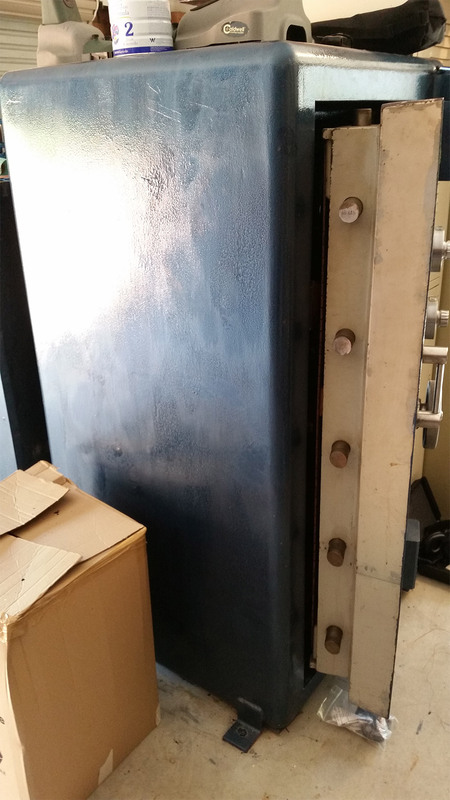 Lockyer Locks owner-director Michael Maloney opens safes by manipulation. His expert skills are in demand Australia-wide and he travels all over the country as required. 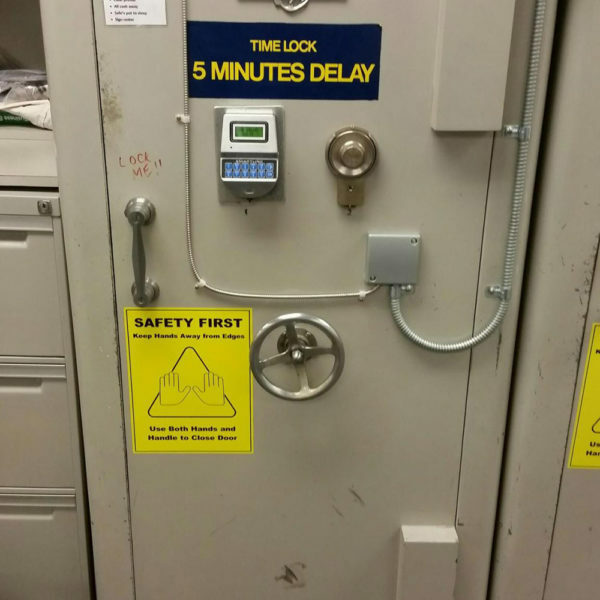 Michael Maloney of Lockyer Locks is a master safe opener. He has held the title as Australia’s Best Safe Manipulator since 2014. 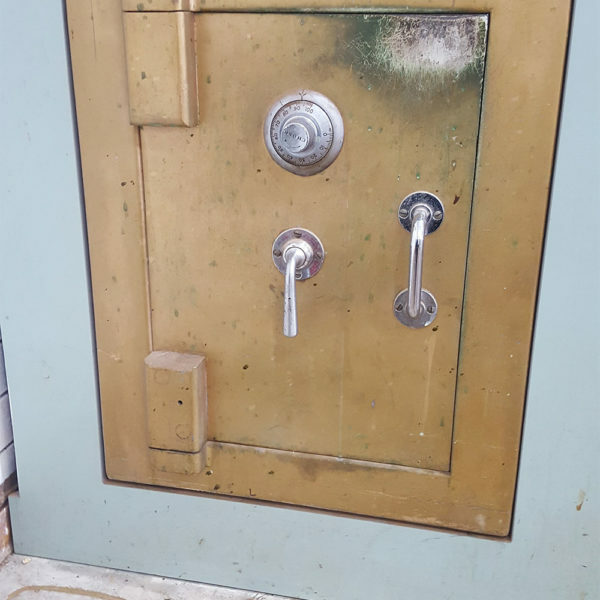 Visit our media page to watch and read about Michael’ safe-cracking expertise. 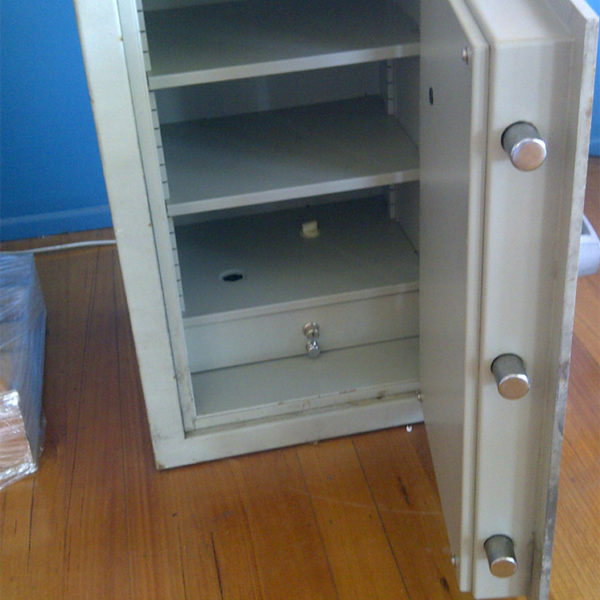 Lockyer Locks will come to you anywhere in Australia for your safe opening needs. 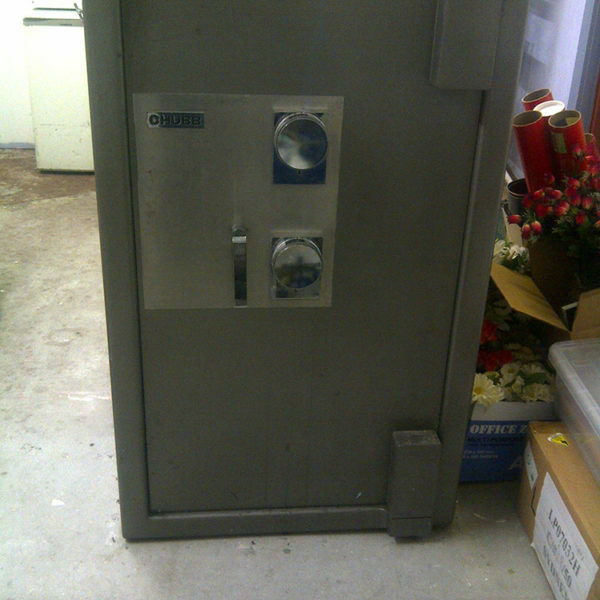 Lockyer Locks supplies new safes and offers a range of quality second-hand safes. 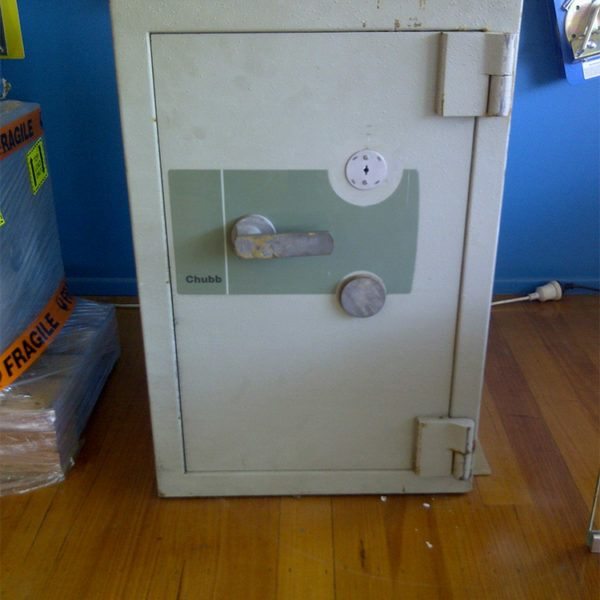 We offer expert advice to those considering choosing a safe to protect their valuables. 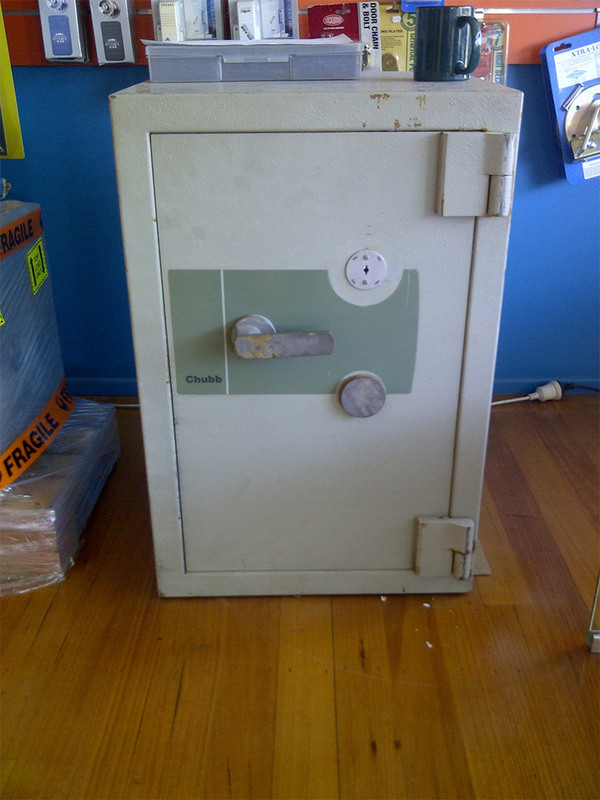 Don’t leave it too late or buy inferior safes from cheaper suppliers. 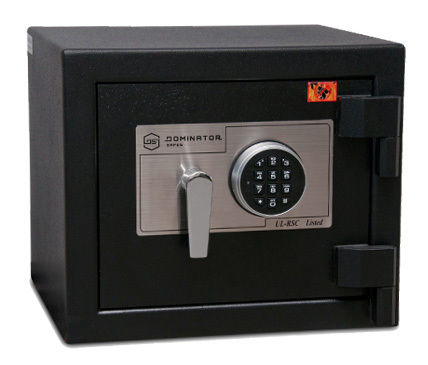 Contact us at Lockyer Locks today for expert advice about choosing a safe. 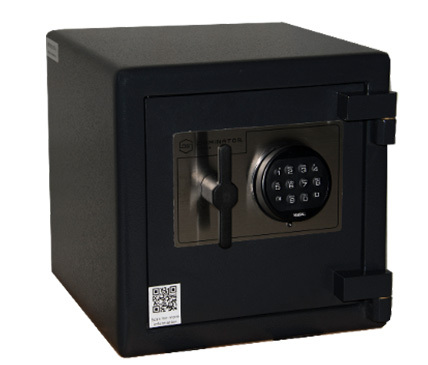 Safes are an excellent option for securing your money, documents, and other valuables. 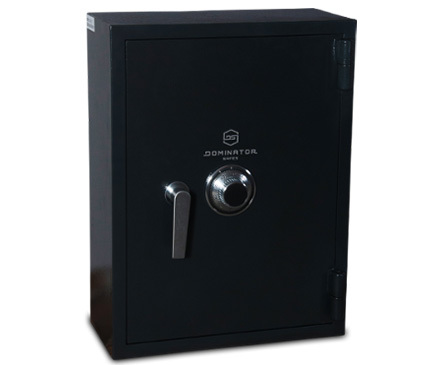 Safes differ, however, in their features and protections. 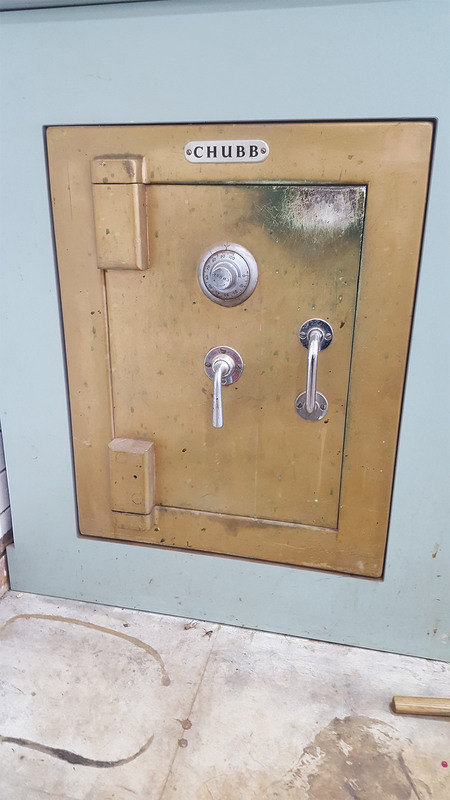 The type of valuable you wish to protect will determine the best kind of safe for your needs. 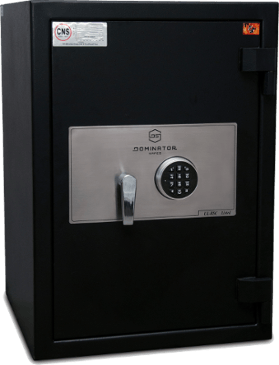 Lockyer Locks is proud to supply Dominator, CMI and Chubb safes. 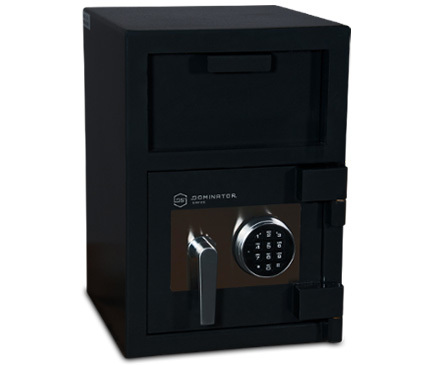 There are five main kinds of safe, all of which are available through Lockyer Locks. 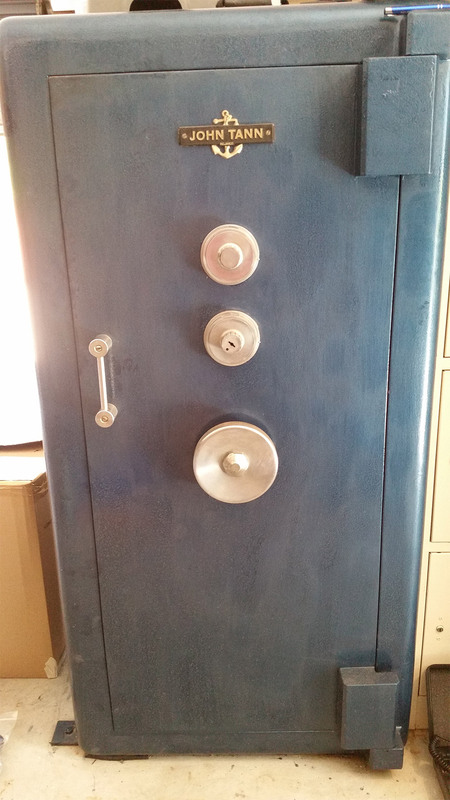 Cash safes are the most secure kind of safe. 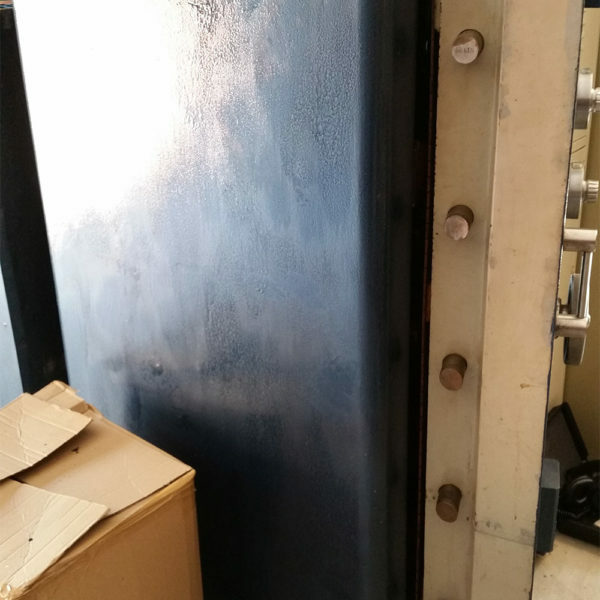 In addition, cash safes generally provide 30 to 60 minutes of fire protection. You can choose one to protect sums ranging from $5000 to $200,000. 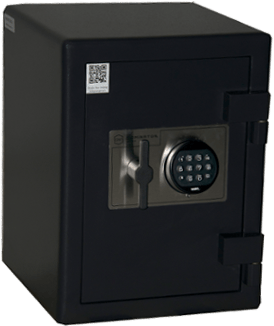 Home safes offer security you can trust for your personal valuables and possessions. They are suitable for most household needs, and come in a large range of sizes. 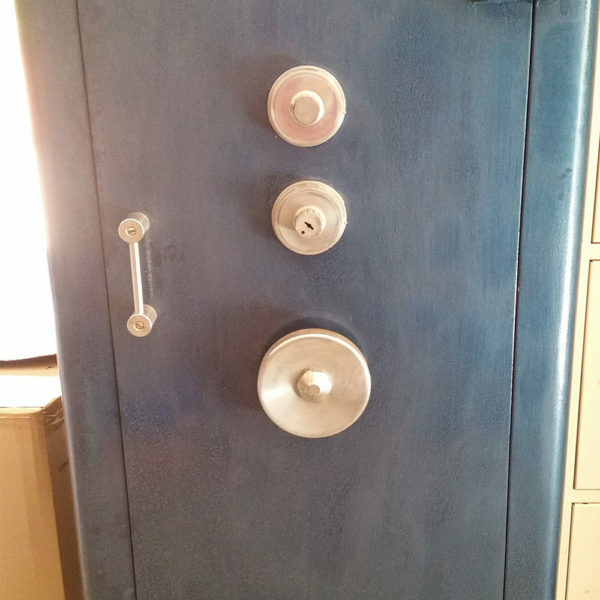 As the name suggests, fire safes are built to withstand fire. 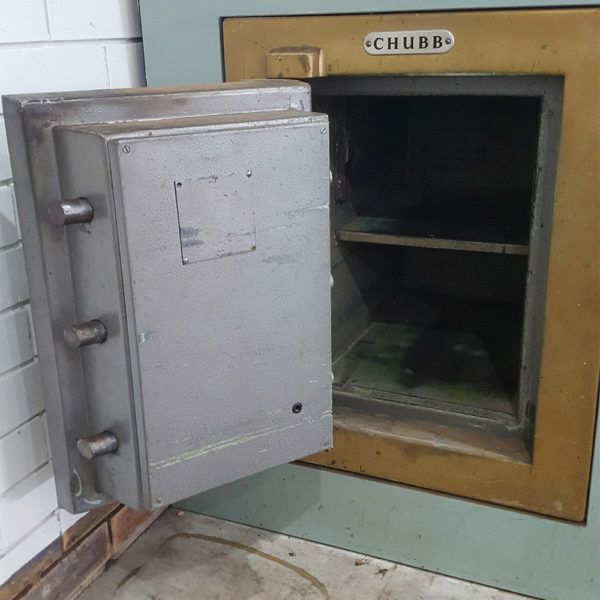 Although they are less secure than cash safes, they are designed to protect your precious documents from the hazard of flames. 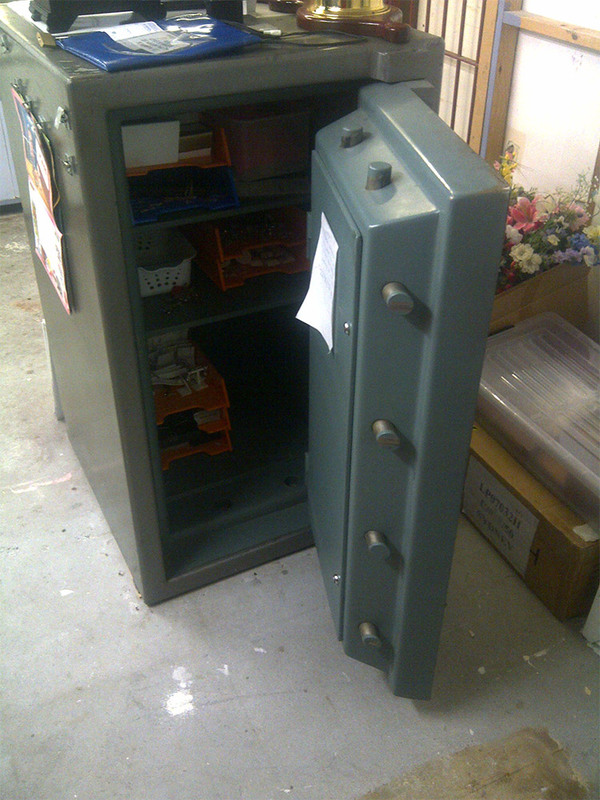 The gun safes we supply to the market are also available with adjustable internal fittings and various size options. This means that we can cater for collections of different sizes and specifications. 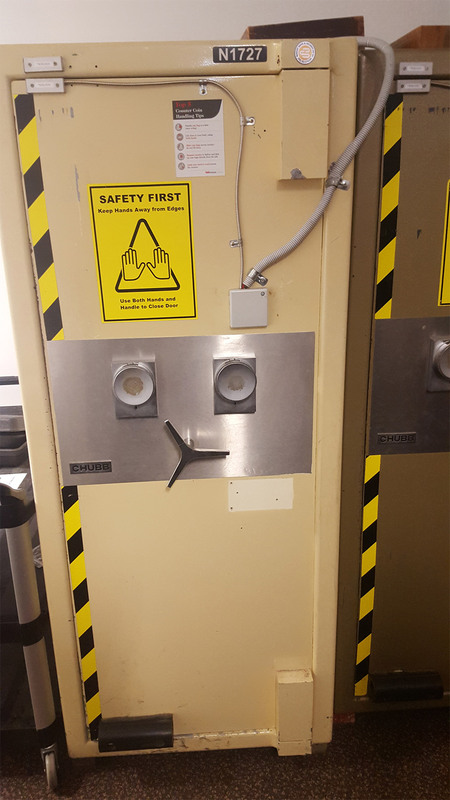 Drug safes will protect potentially harmful substances. 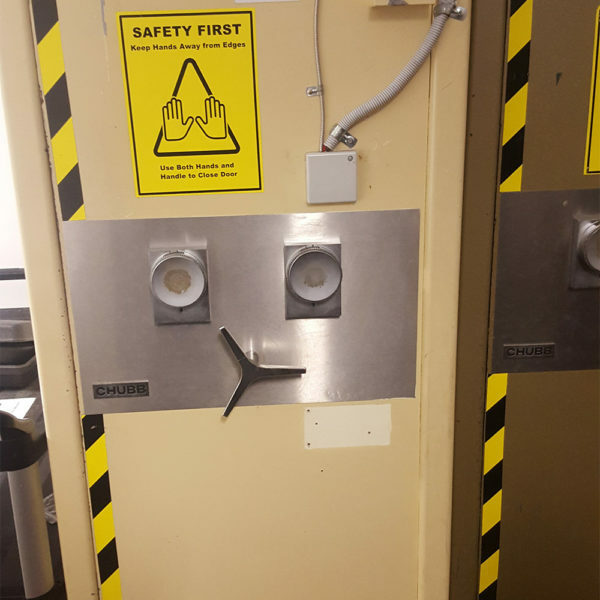 Tamper-proof and offering some limited fire protection, these will be your choice if you wish to keep drugs and other controlled substances out of harm’s way. 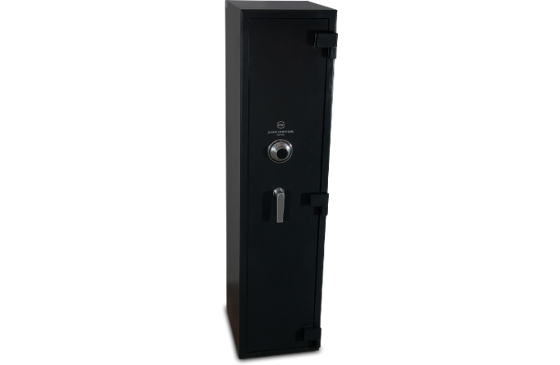 Contact Lockyer Locks today for a confidential discussion about the most suitable kind of safe for your security needs. 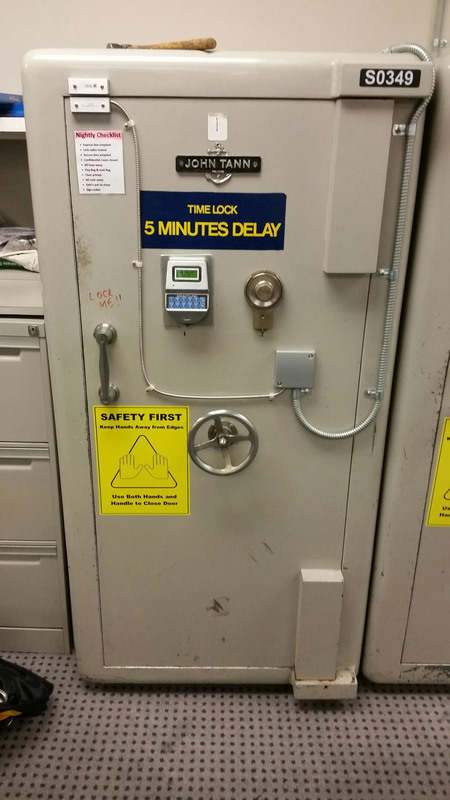 By industry standards, key and mechanical safe locks should be serviced every 12 months. 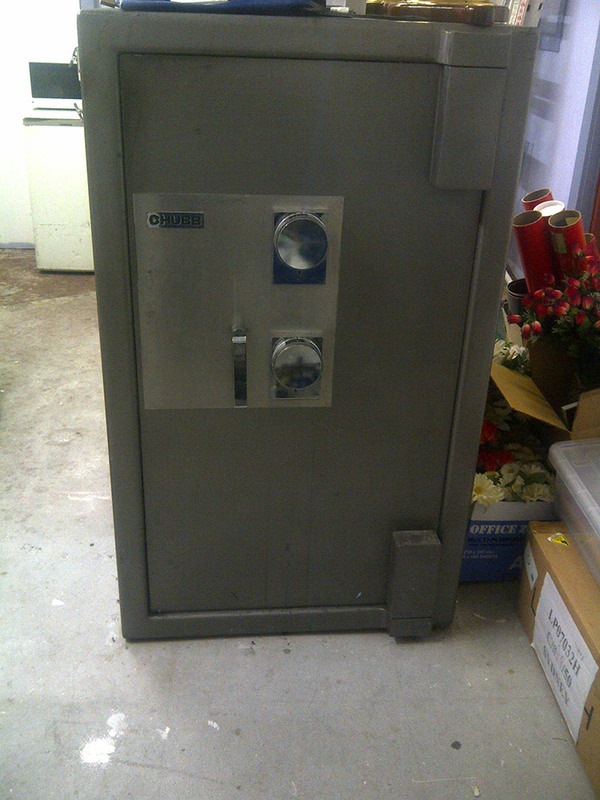 Lockyer Locks offers full servicing on all key and mechanical safe locks. We are experts in all aspects of safe maintenance and service. 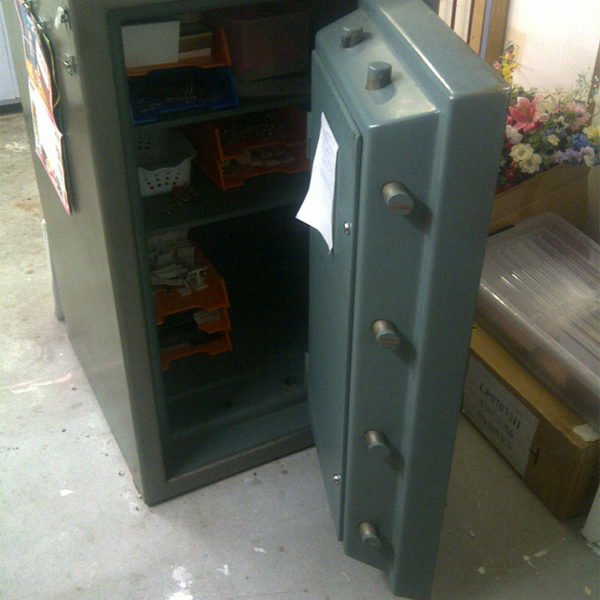 Contact us today for an obligation-free quote on servicing your safe of any kind. 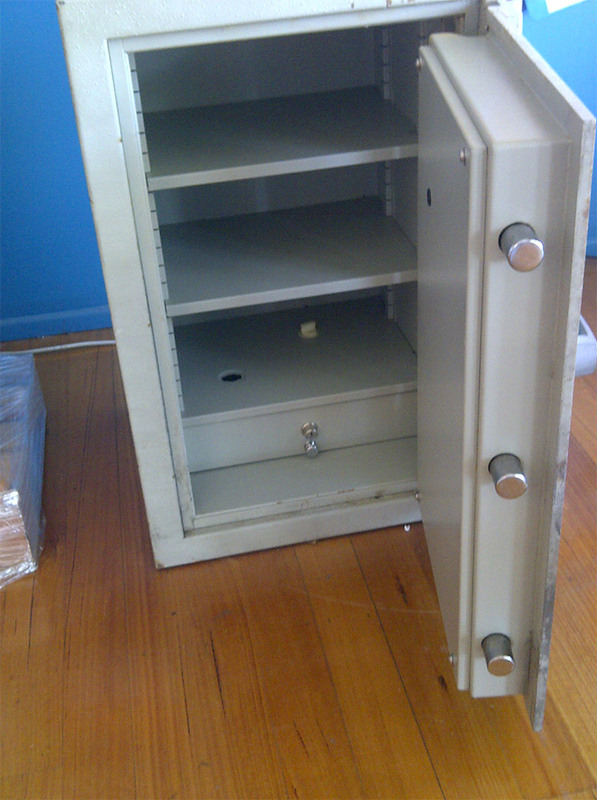 Lockyer Locks also offers asbestos testing services for your older safes, if required.